The second edition of METS show dedicated to the Technology, and Machine tool industry opened in Kowloon, Hong Kong recently. 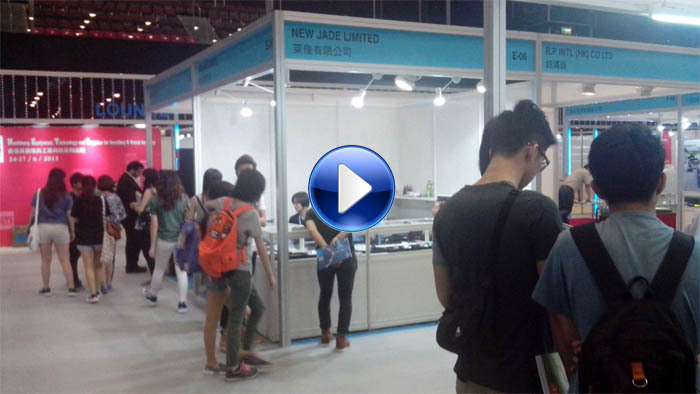 Leading Machinery and Technology companies are showcasing their products and services in the show. The METS show in one of its kind and an important platform for the Machine tool industry in this part of the Asian continent. The show has seen an increased number of exhibitors compared to the 1st edition and is only growing. 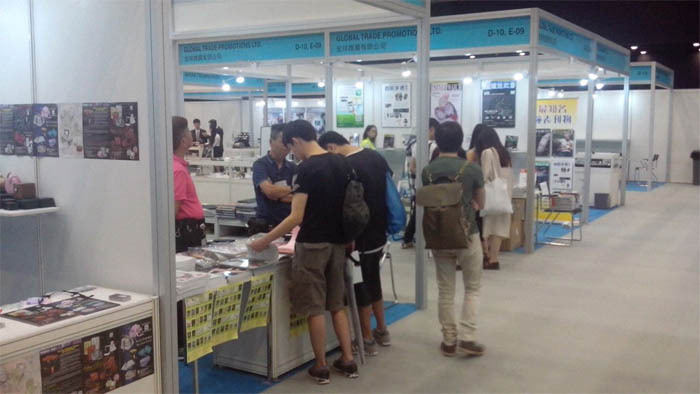 Leading companies from Turkey, Italy, China, Israel, Japan and other economies are participating in the METS 2015 show. The highlight of the show is Rapid prototyping solutions, Precious metal processing and assaying devices, production management systems and security servies, apart from 3D Printing Technology which has recently taken center stage in the gems and jewellery business. A whole lot of other allied and technology oriented equipments are in store for display to visitors and buyers who would be decending in Kowloonbay in the next 4 days.